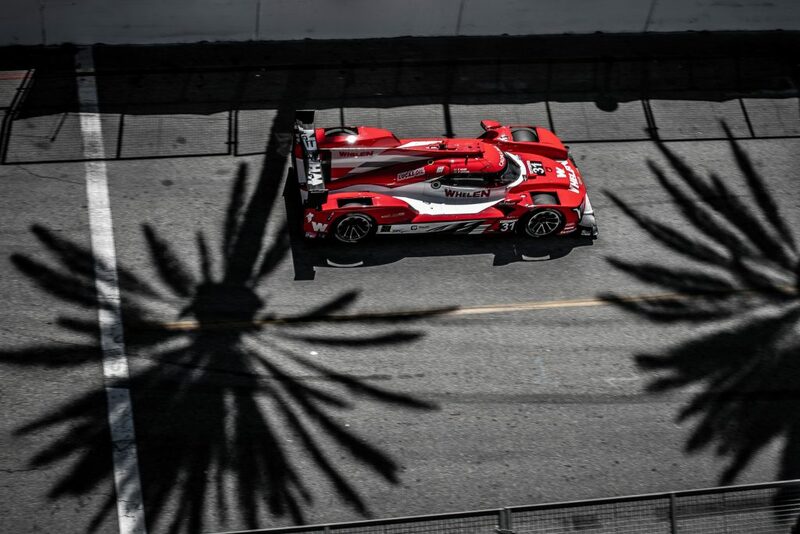 Monterey, Calif. (9 Sept. 2018) – Whelen Engineering Racing teammates Eric Curran and Felipe Nasr fought to a hard-earned fifth-place finish in Sunday’s America’s Tire 250 at WeatherTech Raceway Laguna Seca. Curran started ninth in the No. 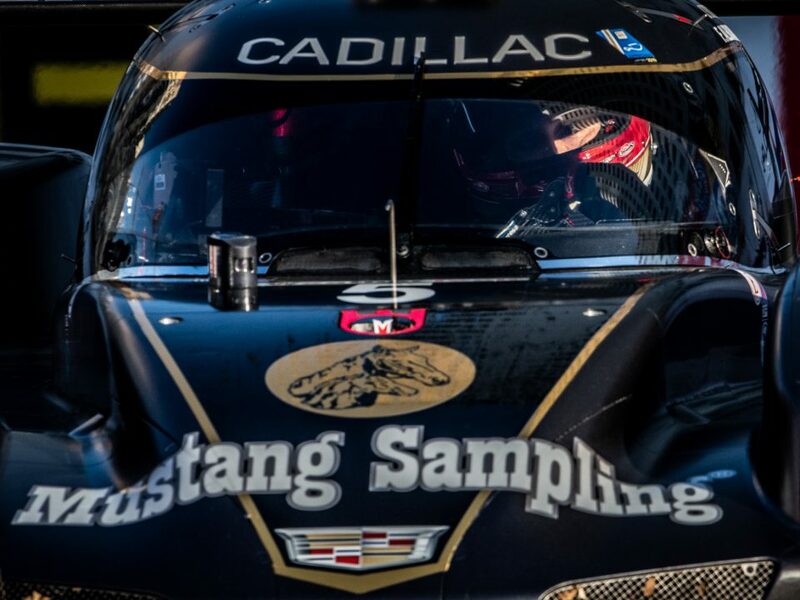 31 Whelen Engineering Cadillac DPi-V.R, and ran eighth throughout his stint before pitting under the second full-course caution. Once at the wheel, Nasr began the quest to give the team its sixth podium finish in nine races, including a victory at Detroit. Nasr worked his way up to second and held that position throughout the middle stages of the race. 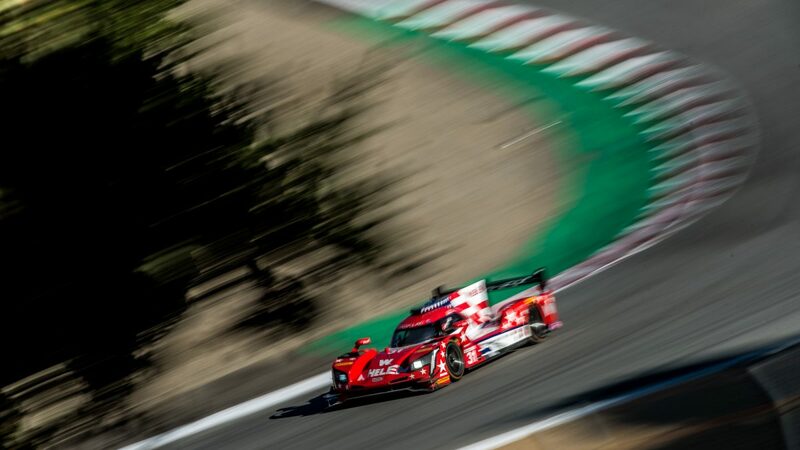 However, he fell back to ninth following his final stop with 46 minutes remaining, and had to fight hard to gain positions in the closing laps. The race was won by Pipo Derani and Johannes van Overbeek. 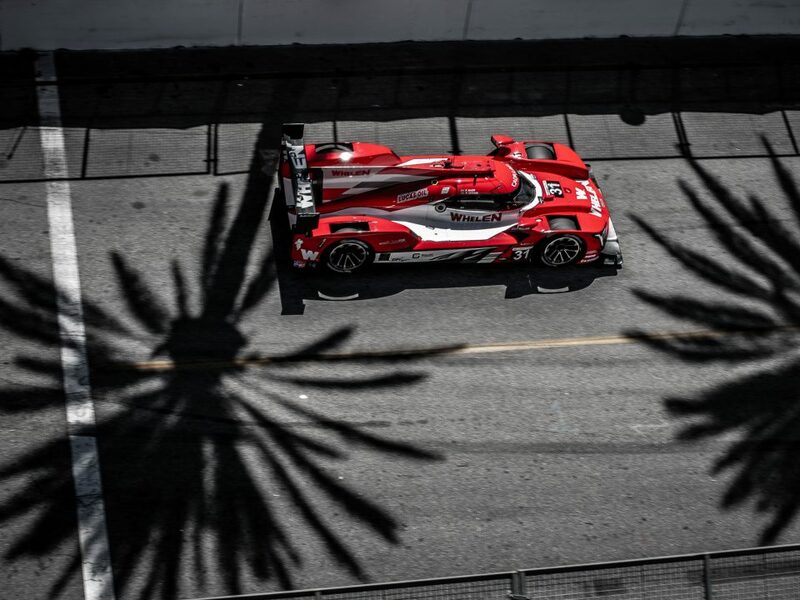 On Friday, Derani was announced as Whelen Engineering Racing’s co-driver with Nasr for the 2019 season. The Whelen Engineering Racing entry will enter the final race of the 2018 season leading the championship standings. 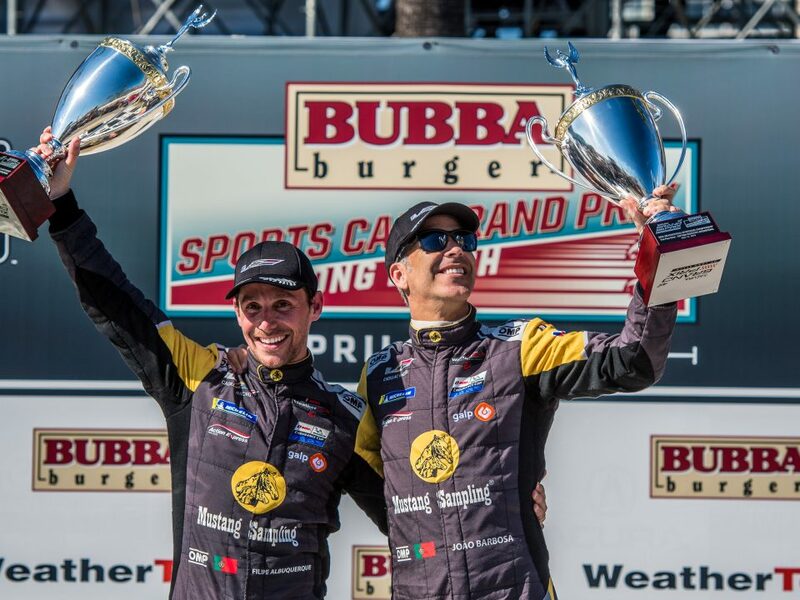 “Now we just have to get ready for Petit Le Mans, go down there and just do our job,” Curran said. Whelen Engineering Racing takes the lead in a pair of IMSA championships entering the season-ending Motul Petit Le Mans at Road Atlanta on Saturday, Oct. 13. 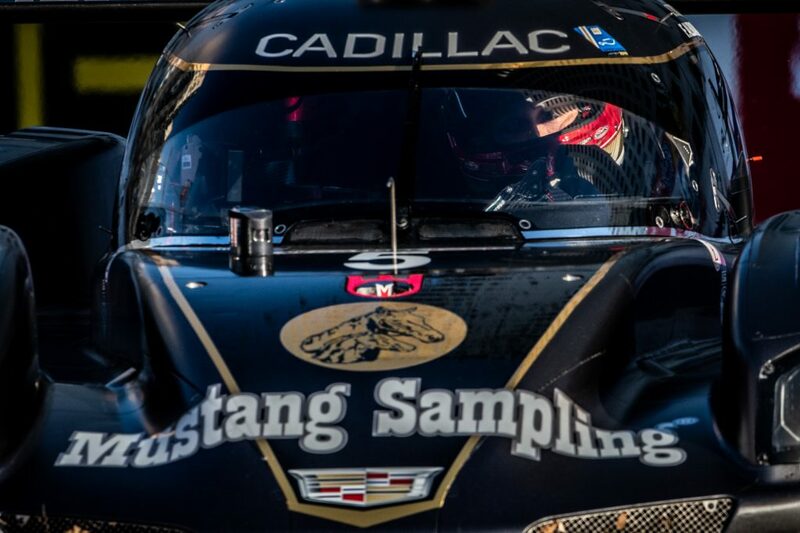 In addition to topping the WeatherTech Championship Prototype points, the team also leads the Mustang Sampling Racing team by six points in the Tequila Patron North American Endurance Cup, 31-25.